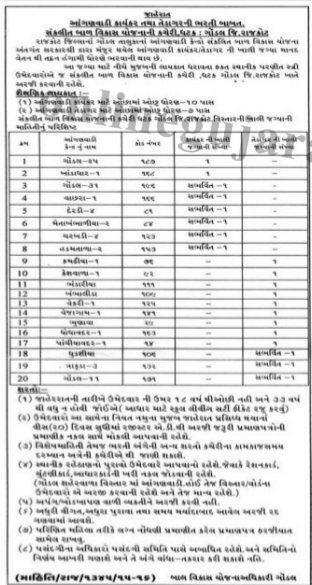 Integrated Child Development Scheme (ICDS), Gondal (Rajkot) has published a Advertisement for below mentioned Posts 2016. Check below for more details. 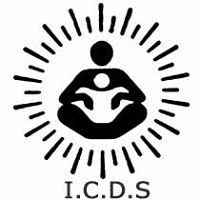 Address to sent application : Integrated Child Development Scheme (ICDS) Branch, Taluka Panchayat Office, Devgadhbaria.